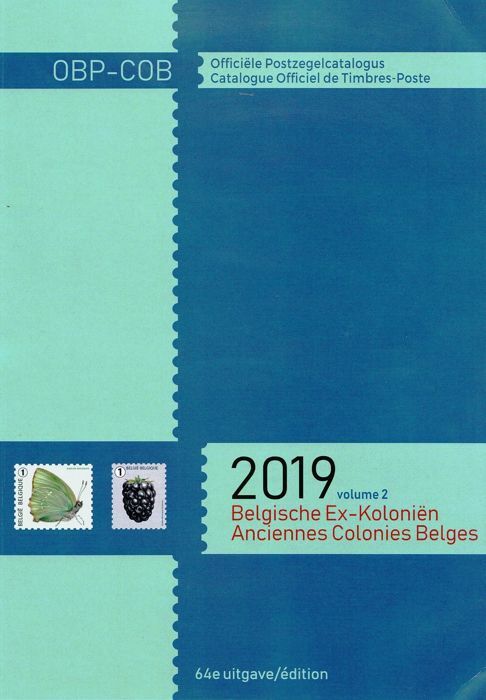 New value in Belgian OBP catalogue ! 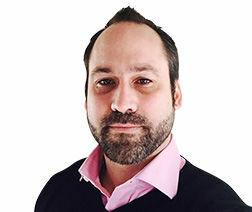 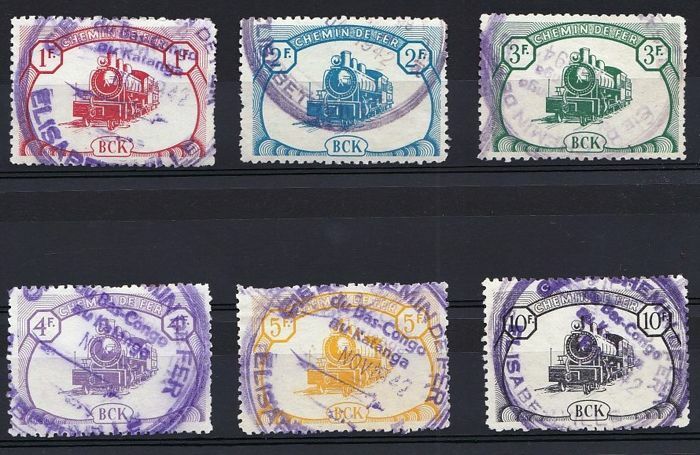 1300€ per complete serie cancelled ! 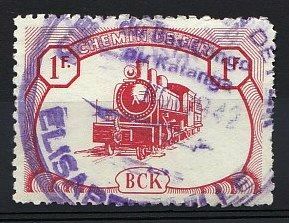 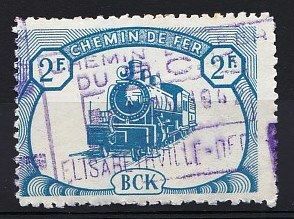 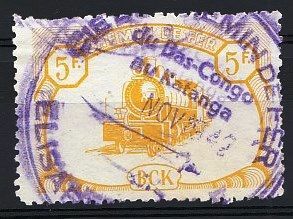 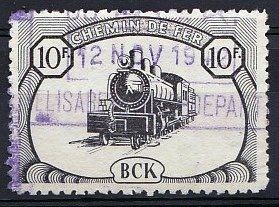 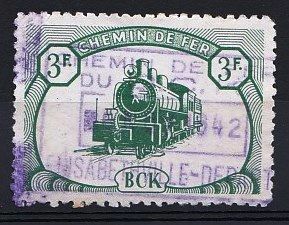 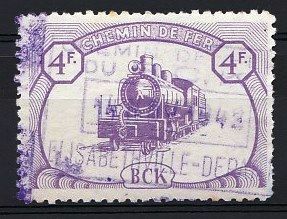 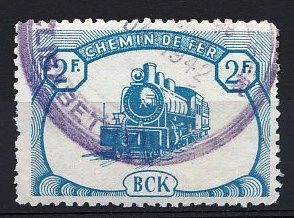 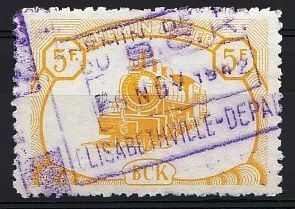 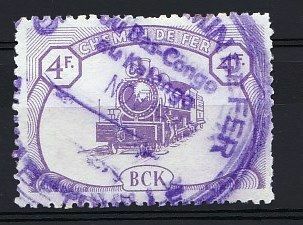 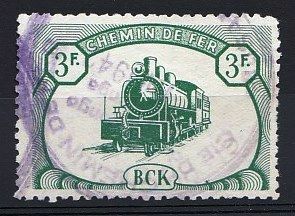 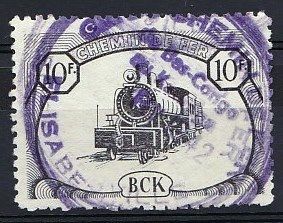 Irregular perforation is normal for this kind of stamp. 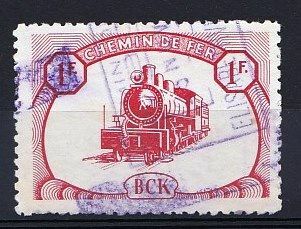 Measures image of the stamp = 40X28cm. 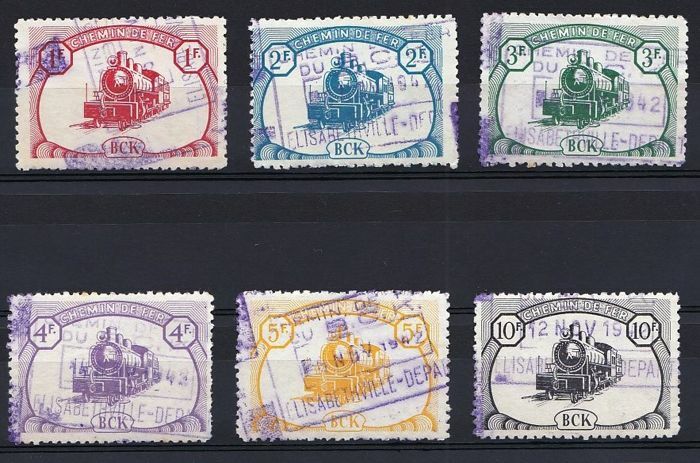 Notice some stamps have varieties ( shifted printing ) ! 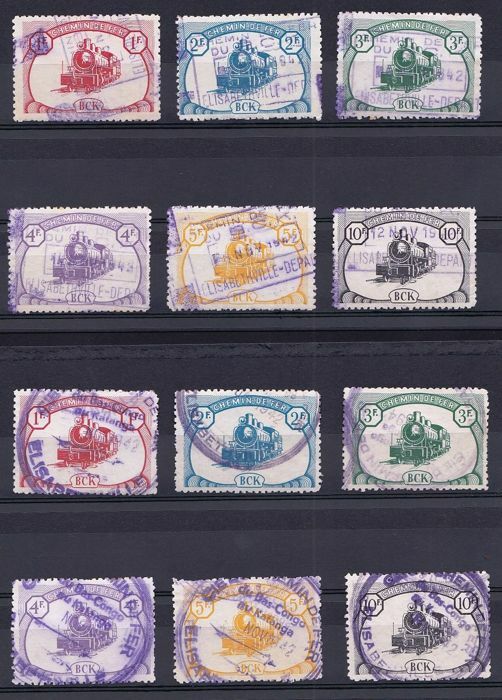 You can pick up this lot from the seller: Brugge, Belgium.